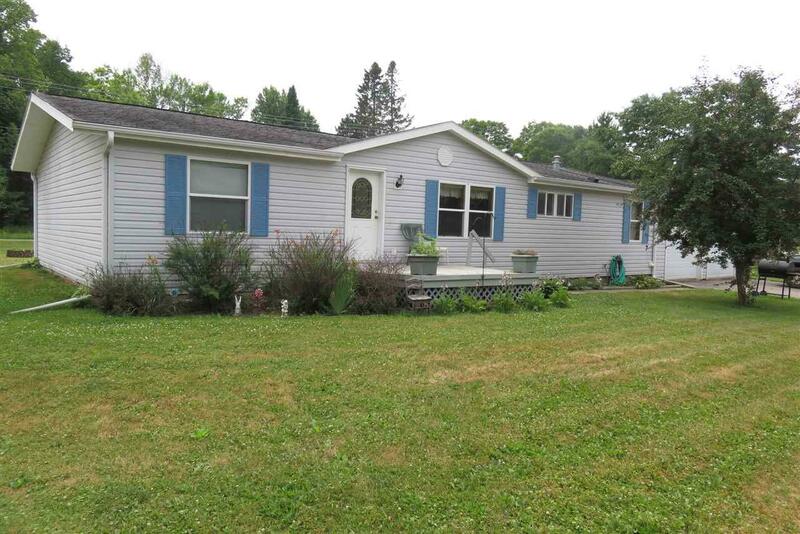 Town of Wabeno- Forest County-Great location, This beautifully maintained manufactured home is situated on a double lot conveniently located within minutes from 4 seasons of recreation. 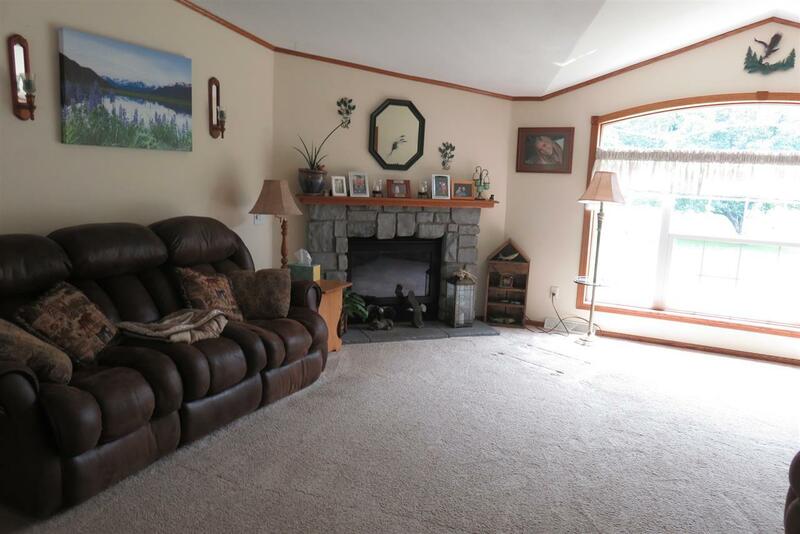 There is a spacious living room with vaulted ceilings, gas fireplace, and large windows. 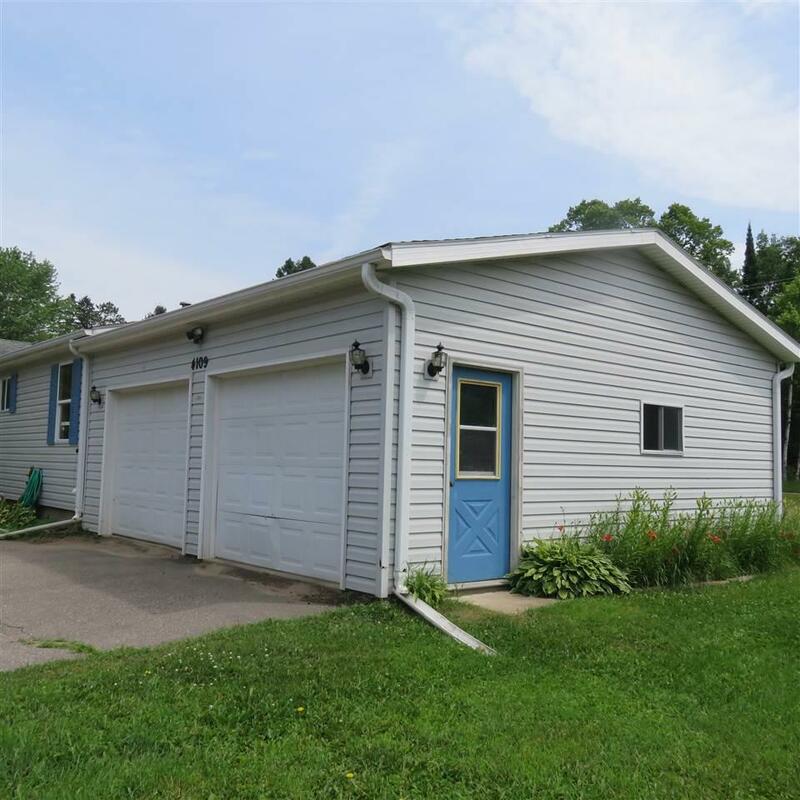 Gorgeous kitchen with plenty of cabinets and a snack bar. 3 nice size bedrooms one being a master suite with master bath, having garden tub with jets and separate shower and a walk in closet. 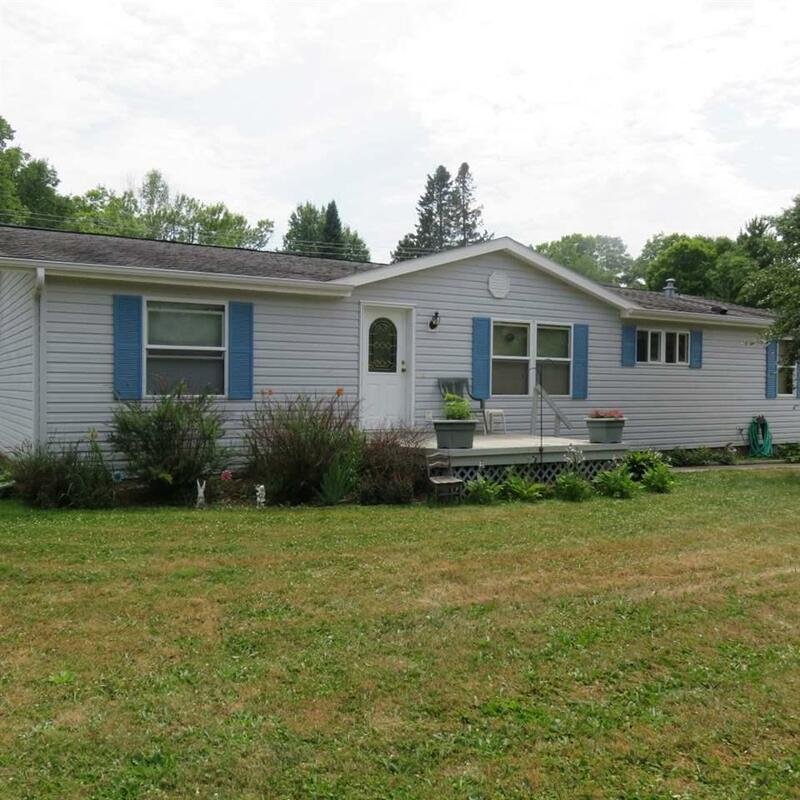 There is a full basement, attached 2 car garage, nice landscaped lawn. Call today!